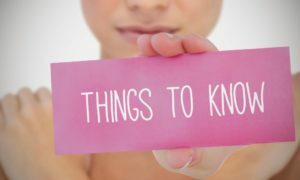 I’ll preface this article by saying that it will help if you have an open mind and accept that some of these facts are a slap in the face to politically correct nutrition in this day and age where fats are admonished by many well intentioned, but mislead health professionals, doctors, the mass media, etc. To start, eating an adequate supply of healthy dietary fats is vitally important to your overall health. Fats are one of the main components in all of the cell membranes throughout your entire body. If you eat enough healthy natural fats, your cellular processes will proceed normally. On the other hand, if you eat manmade, heavily processed, chemically altered fats (damaged fats) that are found in most processed foods, your cellular function will be impaired as these damaged fats become part of your cell membranes, the body will have to work harder to operate correctly, and degenerative diseases can develop. 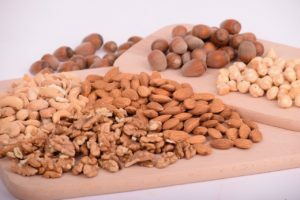 In addition, healthy dietary fats are essential for optimal hormone production and balance within the body and are therefore essential for the muscle building and fat burning processes. Did you know that eating a diet that is too low in fat will reduce your testosterone levels? You know what the results of that are: less muscle and more fat on your frame. Females, don’t be afraid…your testosterone is not going to go through the roof by eating more fat. It helps to keep everything in balance for both men and women, as long as you eat the right fats (more on the right fats in a minute). Other important functions that dietary fats play in a healthy body are aiding vitamin and mineral utilization, enzyme regulation, energy, etc. I cringe every time I hear so called “health experts” recommend restriction of dietary fat, claiming that a low-fat diet is the key to good health, weight loss, and prevention of degenerative diseases. Restriction of any one macronutrient (protein, carbs, or fat) in your diet works against what your body needs and can only lead to problems. 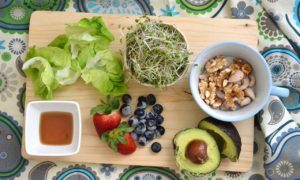 All three basic macronutrients serve important functions for a lean, healthy, and disease-free body. As Dr. Mary Enig, Ph.D, and one of the leading fats and lipids researchers in the world notes in several of her books and articles, there is very little true scientific evidence supporting the assertion that a high fat diet is bad for us. For example, if these so called “health experts” that admonish fat are correct, and a low-fat diet is the solution to good health, then why did traditional Pacific Islanders who typically obtained 2/3 to 3/4 of their total daily calories from fat (mostly from coconut fat), remain virtually free from heart disease, obesity, and other modern degenerative diseases (that is, until Western dietary influences invaded)? Also, why did traditional Eskimo populations, consuming up to 75% of their total caloric intake from fat (mostly from whale blubber, seal fat, organ meats, and cold water fish), display superior health and longevity without heart disease or obesity? Why did members of the Masai tribe in Africa remain free from degenerative diseases and maintain low body fat percentages on diets consisting of large quantities of raw whole milk, blood, and meat? What about the Samburu tribe of Africa, which eats an average of 5 times the quantity of dietary fat (mostly from raw whole milk and meat) as overweight, disease-ridden Americans, yet Samburu members are lean, healthy, and free of degenerative diseases? What about traditional Mediterranean diets, which are known to be very high in fat (sometimes up to 70% fat), and are also well known to be very healthy? promote a diet that restricts fat intake. It’s not that their intentions are bad, it’s just that everyone has been brainwashed by poor science over the years, when in fact, there really is no hard evidence that natural unprocessed fats are bad for us. Well, the problem that has led to this misconception is that the good fats (the natural, unprocessed, health promoting fats) have gotten mistakenly lumped together in nutritional advice with the deadly processed fats and oils that make up a large percentage of almost all processed food that is sold at your local grocery store, restaurant, deli, fast food joint, etc. These deadly processed fats are literally everywhere and almost impossible to avoid unless you know what to look for and make smart choices in what you feed your body with. Take note that I’m not recommending following a super high fat diet. 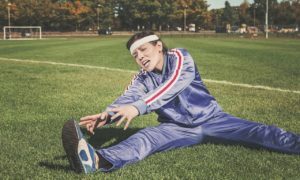 Active individuals that exercise on a regular basis certainly also need adequate supplies of healthy carbohydrates for energy and muscle glycogen replenishment, as well as good sources of protein for muscle repair. 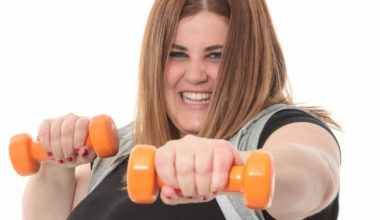 The above examples of the high fat diets of traditional populations and their corresponding excellent health were simply to prove the point that you don’t need to be afraid of dietary fats as long as you make healthy natural choices and stay within your daily caloric range to maintain or lose weight (depending on your goals). The following is a list of some of the 9 healthiest fatty foods (some will surprise you!) as well as 4 of the deadliest fatty foods you must NEVER eat. 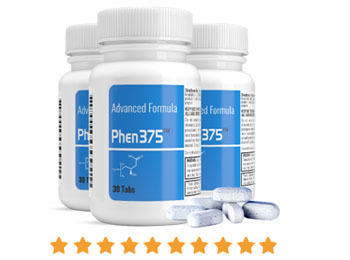 approximately 65% medium chain triglycerides (MCTs). 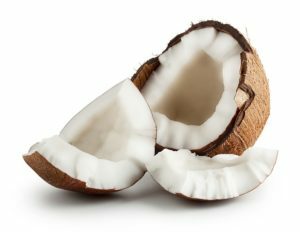 Specifically, about 50% of coconut fat is a MCT called lauric acid, which has very potent antimicrobial properties helping to enhance the immune system. Also, MCTs are more easily utilized for immediate energy instead of being stored as body fat. Coconut oil is also an excellent cooking oil for stir-frying, baking, etc. since saturated fats are much more stable and do not oxidize like polyunsaturated oils when exposed to heat and light, which creates damaging free radicals. The best sources of healthy coconut fat are organic coconut milk, virgin coconut oil, or fresh coconut. 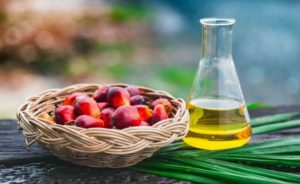 Palm oil is another healthy tropical oil that is highly saturated. Keep in mind that most mainstream health and fitness professionals have been brainwashed to believe that tropical oils are unhealthy. So you will see other health professionals all over the place writing statements such as “avoid saturated fats at all costs” and similar. Come on now. Think about it. A large portion of our natural food supply on this planet is composed of saturated fats, substances that we humans are meant to eat and thrive on. It is only when we humans take natural food and put it through all kinds of chemical and physical processing (that it was never meant to undergo naturally), that it becomes unhealthy. Olive oil is approximately 71% monounsaturated, 16% saturated, and 13% polyunsaturated. Choose “extra virgin” olive oil, which comes from the first pressing of the olives and has higher quantities of antioxidants. 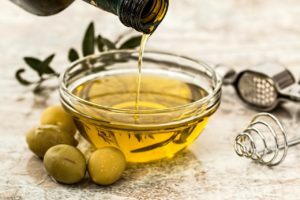 Unlike most other oils on supermarket shelves, extra virgin olive oil is not extracted with the use of harmful industrial solvents and is one of your healthiest choices for liquid oils. Try making your own salad dressing by mixing a small amount of olive oil with vinegar. This is healthier than most store bought salad dressings, which are usually made with highly processed and refined (chemically damaged) soybean oil extracted with industrial solvents. You can still eat chocolate and get a flat belly. health benefit of dark chocolate. The fat portion of the cocoa bean (cocoa butter) is a healthy natural fat, composed of approximately 59% saturated fat (mostly healthy stearic acid), 38% monounsaturated fat, and 3% polyunsaturated fat. I’ll limit the description of healthy chocolate to ONLY dark bittersweet chocolate with >70% cocoa content. Most milk chocolates are only about 30% cocoa, and even most dark chocolates are only about 50% cocoa, leaving the remainder of those products composed of high amounts of sugar, milk fat, corn sweeteners, etc. 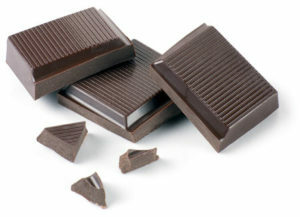 Look for a quality dark chocolate that lists its cocoa content between 70%-80%. A dark chocolate with cocoa content in this range will contain mostly cocoa and very little sugar, but still have a mildly sweet taste with a smooth and creamy texture. Keep in mind that although dark chocolate can be a healthy treat, it is still calorie dense, so keeping it to just a square or two is a good idea. 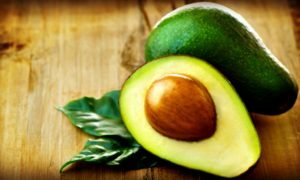 Avocado – the best green fat burning fruit? 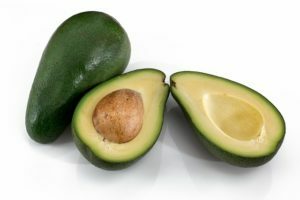 The fat in avocados (depending on where they’re grown) is approximately 60% monounsaturated, 25% saturated, and 15% polyunsaturated. Avocados are a very healthy natural food that provides many nutrients, fiber, and healthful fats, while adding a rich flavor to any meal. Try sliced avocado on sandwiches or in salads or use guacamole in wraps, sandwiches, or quesadillas. The avocado is one of our favorite fat burning fruits, and probably the number one green fruit that burns fat in addition to providing many other health benefits. Just about any fish or seafood are good sources of natural omega-3 polyunsaturated fats, but the higher fat fish listed above are the best sources of omega-3’s. wreaks havoc in your body. 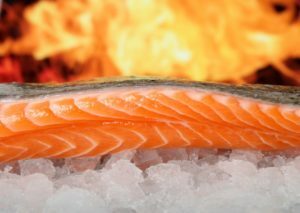 This is where good omega-3 sources like high fat fish, walnuts, and flax seeds can help bring you back to a better ratio of omega-6/omega-3. Nuts are great sources of healthy unprocessed fats as well as minerals and other trace nutrients. Macadamias, almonds, and cashews are great sources of monounsaturated fats, while walnuts are a good source of unprocessed polyunsaturated fats (including omega-3’s). Nuts are also great sources of protein and make a great healthy snack. Try to avoid nuts that are cooked in oil. Instead, choose raw or dry roasted nuts. All of these seeds are great sources of natural unprocessed healthy fats. In particular, hemp seeds have received a lot of attention lately due to their high omega-3 content. However, keep in mind that omega-3 polyunsaturated fats are highly reactive to heat and light, and prone to oxidation and free radical production, so freshly ground flax seed is the only way to go. Instead of using the store bought ground flax seed, you can buy whole flax seed and use one of those miniature coffee grinders to grind your own flax seed. 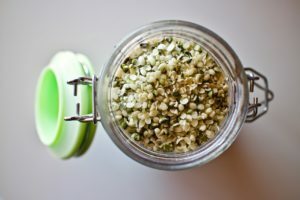 Try grinding fresh hemp seed into your yogurt, cereal, or even your salad. If you’re using flax oil, make sure it’s a cold-pressed oil in a light-proof refrigerated container, and use it up within a few weeks to prevent it from going rancid. NEVER cook with flax oil! inherently good for us, that is, if it came from a healthy animal. Human beings have thrived on animal fats for thousands of years. The problem lies in the fact that most mass produced animal products today do NOT come from healthy animals. They come from animals given loads of antibiotics and fattened up with hormones and fed un-natural feed. These are industrially produced chemically altered oils subjected to extremely high pressure and temperature, with added industrial solvents such as hexane for extraction, and have a metal catalyst added to promote the artificial hydrogenation, followed by bleaching and deodorizing agents…..and somehow the FDA still allows this crap to pass as food. These oils aren’t even worthy of your lawnmower, much less your body! restaurant, you can easily get 5 grams or more of trans fats. Now if as little as 1 gram daily can be dangerous to your health, imagine what you’re doing to yourself with 5 grams…and that was only the fries! What about all of the cookies, cakes, chicken fingers, donuts, and other stuff people eat on a regular basis? Some people are getting more than 20-30 grams of trans fats every day and don’t even realize that they’re slowly killing themselves with this crap. If you care about your health, check the ingredients of everything you buy, and if you see partially hydrogenated oils of any kind, margarine, or shortening, protect yourself and your family by choosing something else. If I were asked to pick one thing that is most harmful to our health that is used in our food supply, it would be the artificial trans fats by a landslide. They are simply THAT dangerous that they must be avoided. In my opinion, artificial trans fats are right up there with cigarettes in terms of negative health effects. free” or “no trans fat” if it has 0.5 grams of trans fat or less per serving according to regulations in the US. So all they have to do is reduce the serving size portion small enough so that it has 0.5 grams of trans, and they can claim “no trans fat”. Don’t trust them! You must inspect the ingredients for yourself to know if it’s free of hydrogenated oils, margarine, or shortening. Even if the oils are not hydrogenated, most oils on your supermarket shelves are refined, even most of the so called “healthy” canola oils. Most refined oils still undergo the high temperature, high pressure, solvent extraction, bleaching, and deodorizing processes. Anything labeled vegetable oil, soybean oil, corn oil, cottonseed oil, safflower oil, and even many canola oils have been damaged by this refining process. 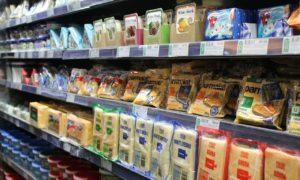 the use of hydrogenated and refined oils in the food supply at that time, while the consumption of saturated fats has actually decreased between the early 1900’s and present time. Think about that. 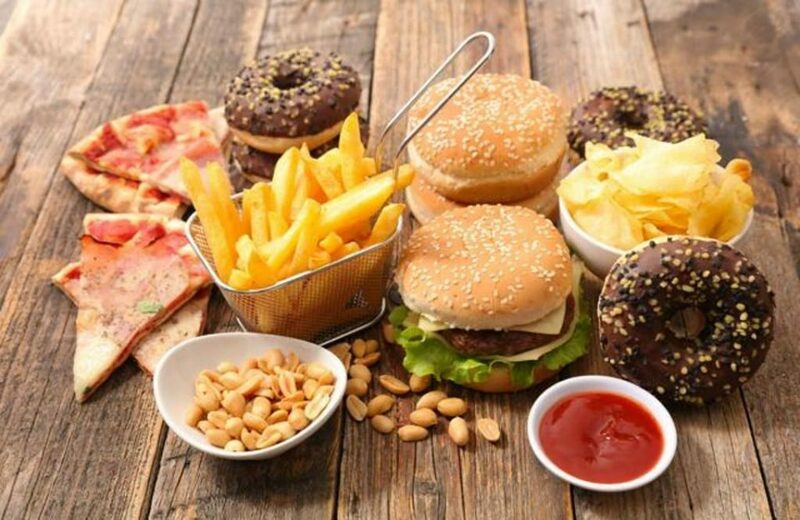 I think you’ll begin to see the real culprit for heart disease…hydrogenated and refined oils, not the natural healthy saturated fats that have received an undeserved bad rap. Anything deep fried: including tortilla chips, potato chips, French fries, donuts, fried chicken, chicken nuggets, etc. It’s all fried in hydrogenated or refined oils…most of the time using cheap oils like cottonseed or soybean oil. All of this crap doesn’t even pass as real food in my opinion! If you can actually find something that’s deep fried in a non-hydrogenated tropical oil like palm or coconut (which are stable oils under heat), then that might be the only deep fried food that’s acceptable. It’s unlikely you’ll find that these days though. Milk fat is a very healthy fat in its natural raw state. Traditional populations around the world thrived in perfect health while consuming huge quantities of raw, non-pasteurized, non-homogenized, full fat dairy products. Once again, food processing ruins a good thing by pasteurizing and homogenizing milk fat, rendering it potentially dangerous inside the human body. Unfortunately, you will find it almost impossible to find raw milk in the US unless you personally know a farmer. Check out realmilk.com for more info on the benefits of raw milk and to find out if it’s available near you. As an alternative, cultured dairy products like yogurt have at least had beneficial microorganisms added back to them making them better for you. Just watch out for the yogurts that are loaded with refined sugar and high fructose corn syrup. Instead, find one that’s just lightly sweetened with honey or real maple syrup, or just use plain yogurt and add your own fruit to sweeten. Realistically, since you probably won’t find raw milk, sticking to skim milk is probably the best option. Just keep in mind that a large percentage of the population has difficulty digesting (or has allergies to) cow’s milk either due to the lactose for some people, and the proteins for others. If you use butter for cooking, cultured organic butter is the best option. 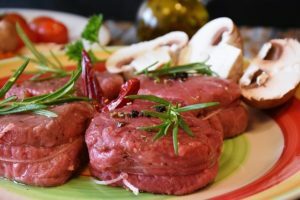 I hope this article has shed some light on the truth about dietary fats and made you realize their importance in a healthy diet. This doesn’t mean I’m promoting any sort of gimmicky high-fat, low-carb diet. 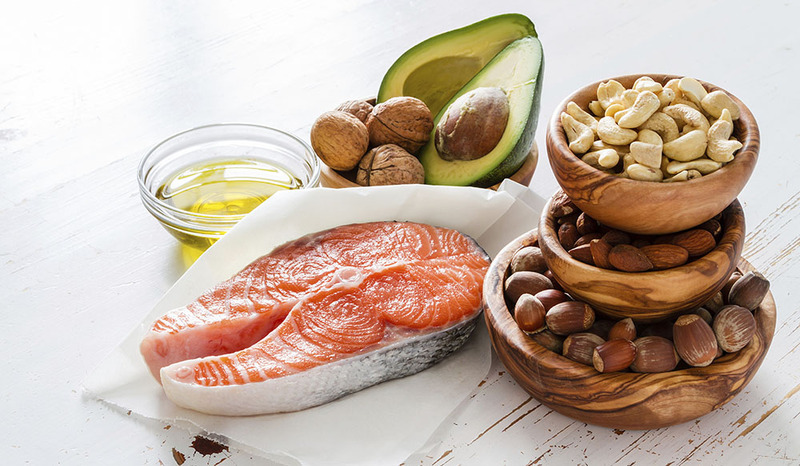 I’m simply trying to show you that a balanced diet including ample healthy fats (including the healthy saturated fats) is very important to your overall health and training results. 9 Fatty foods you must eat to improve your health and burn body fat. 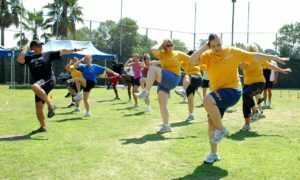 Courtesy of fitness coach Erin Stutland, creator of Shrink Session here's a video of some flat belly exercises that will BLAST your belly fat!